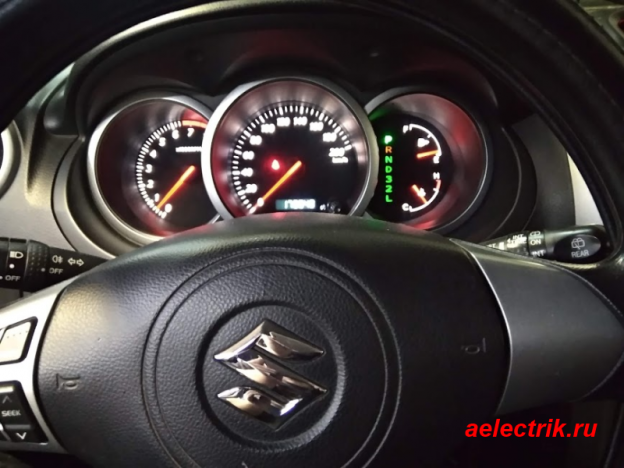 If Suzuki Grand Vitara Heater fan Is not working, turn it on and lightly strike its lid, for this you need to remove the plastic panel under the glove compartment, it keeps just on the latches. If after that the fan has earned, you can safely remove it. 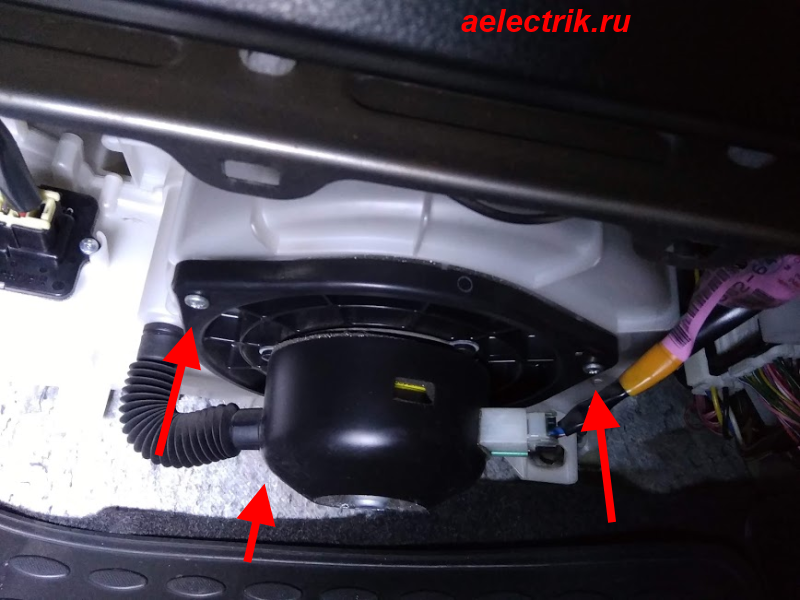 To do this, unscrew the three screws and unplug the connector with two thick wires. 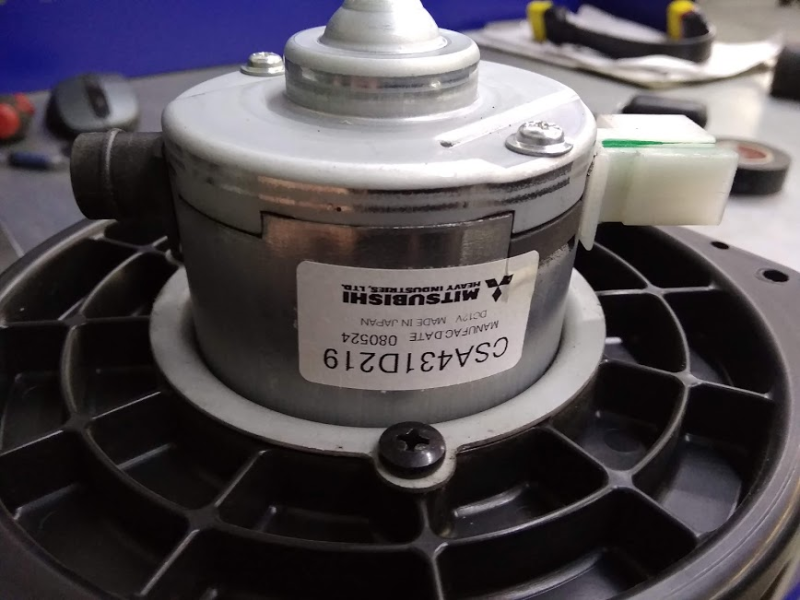 The fan on the Mitsubishi Suzuki Grand Vitara XL-7, model CSA431D219. 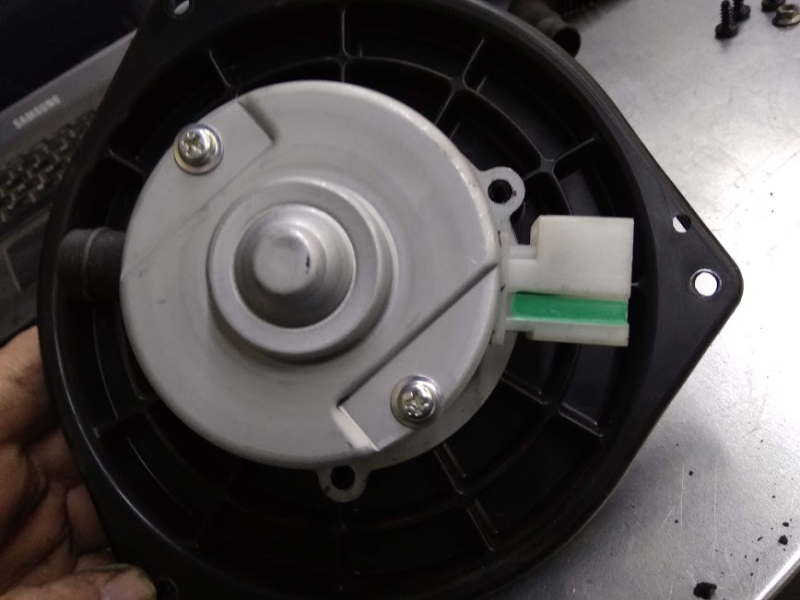 Fan motor must be disassembled. 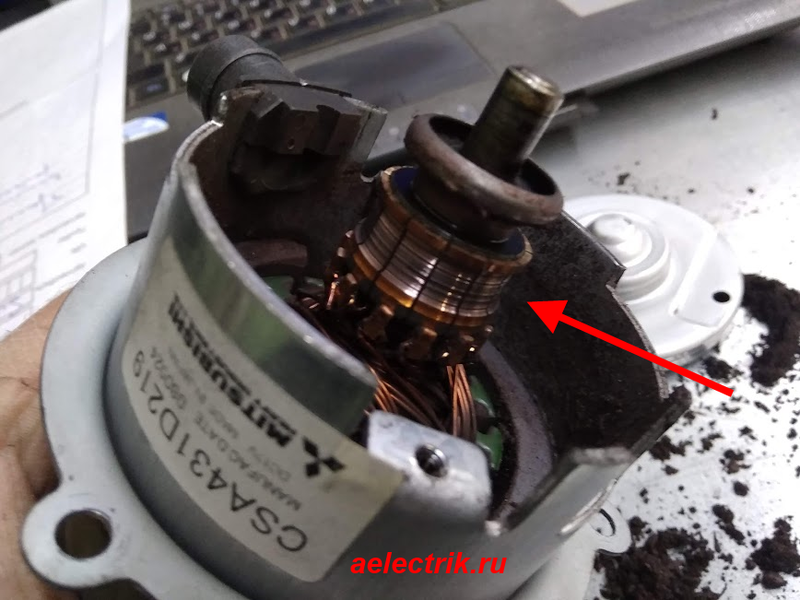 To do this, remove the impeller from the shaft and unscrew these three screws, then the heater motor will remain in our hands. Next, remove the motor cover and brush unit and see just such a sadness. The collector is completely worn out. 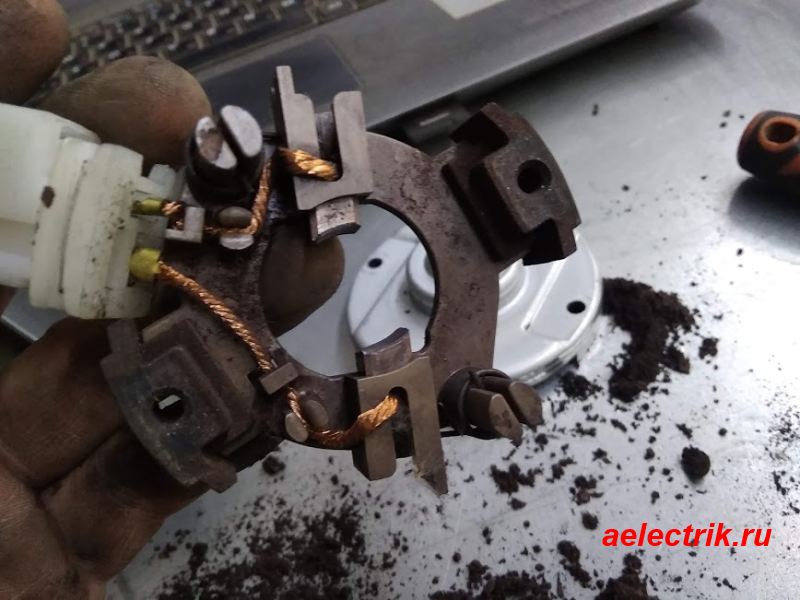 The stove fan motor needs replacing.